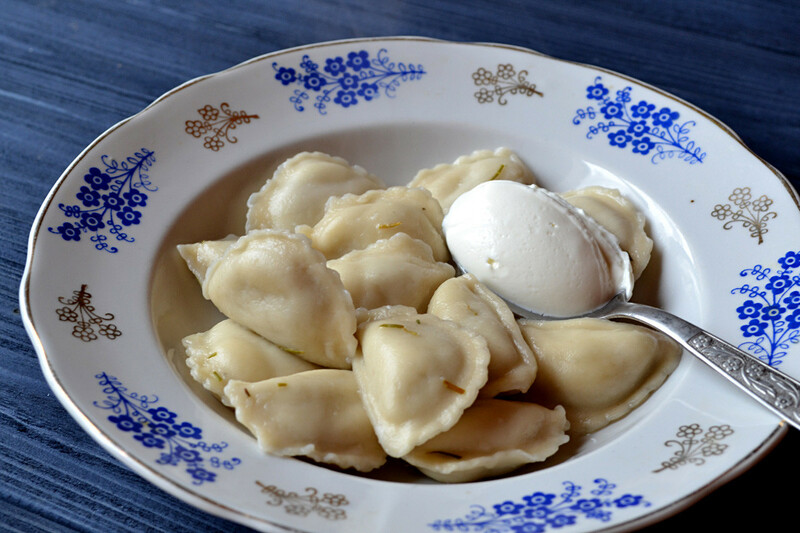 Foreigners who get to know Russia can take three things for granted: snow, hospitality, and heaps of sour cream every step of the way. Seriously, what’s the deal with sour cream? 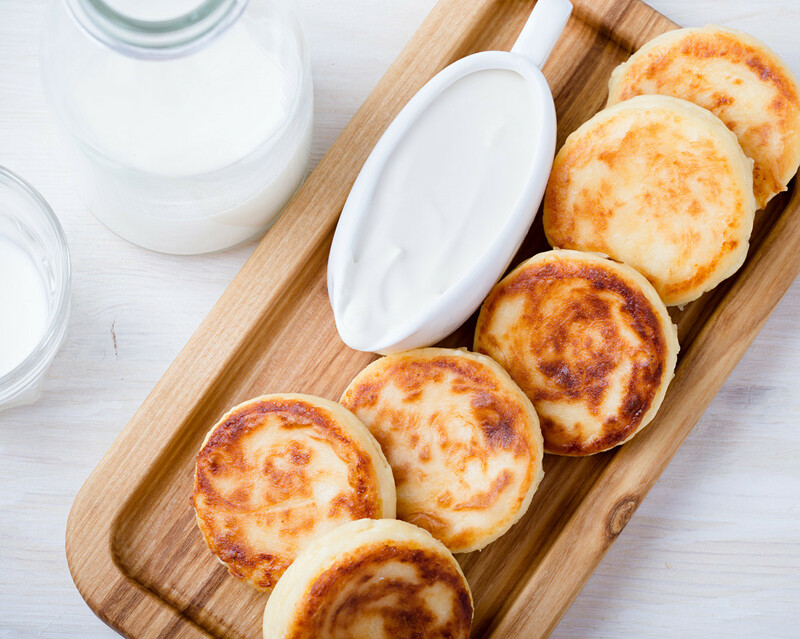 As a foreigner living in Russia, it seems to me like just about the blandest thing you could put on any meal. Yet, just as with dill (its evil counterpart), sour cream stalks you in Russia. It’s there when you just want some soup, it finds a way into your pancakes, and it’ll probably follow you to the grave. 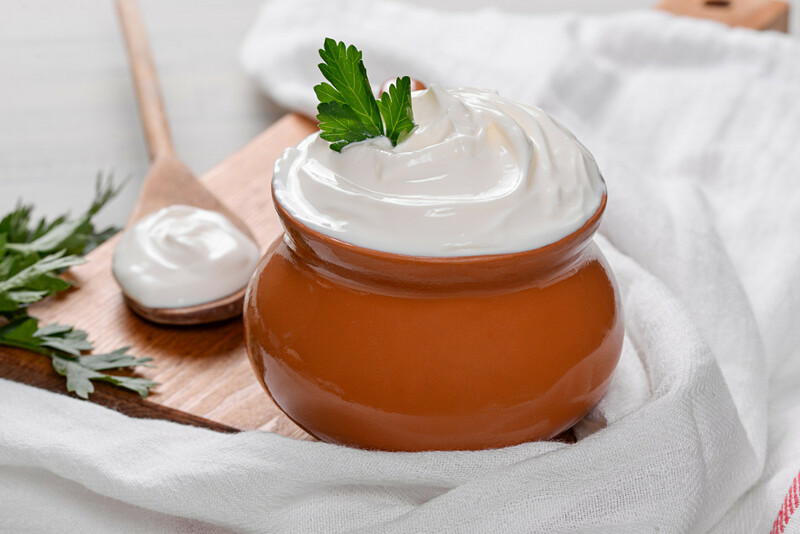 While nobody knows exactly how long sour cream has been around in Russia, it can’t have taken them long to figure out how to mix fermented milk with yoghurt. 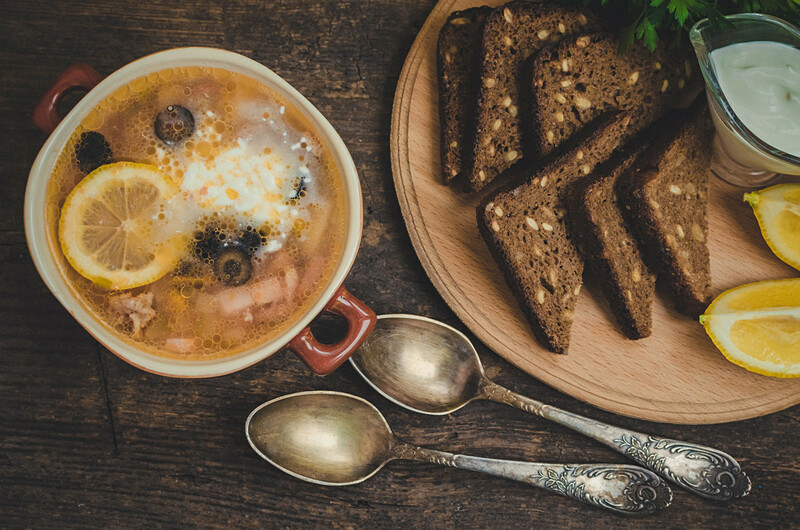 At the very least, we know Gogol scoffed the stuff regularly: half of his known recipes used smetana as a prime component. 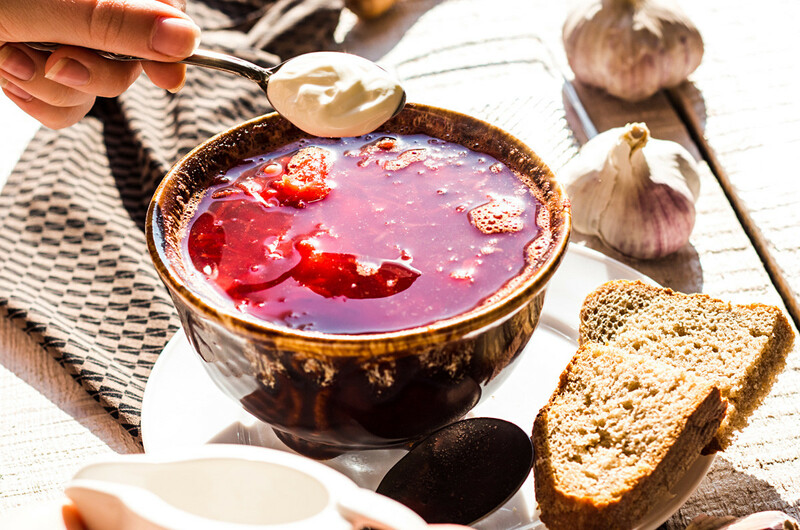 As a dish deeply entwined in the country's history, it practically comes naturally to Russians, according to Ksenia, a 42 year-old Russian expat living in Ireland. “I almost make sour cream as a force of habit at this stage,” she tells me. 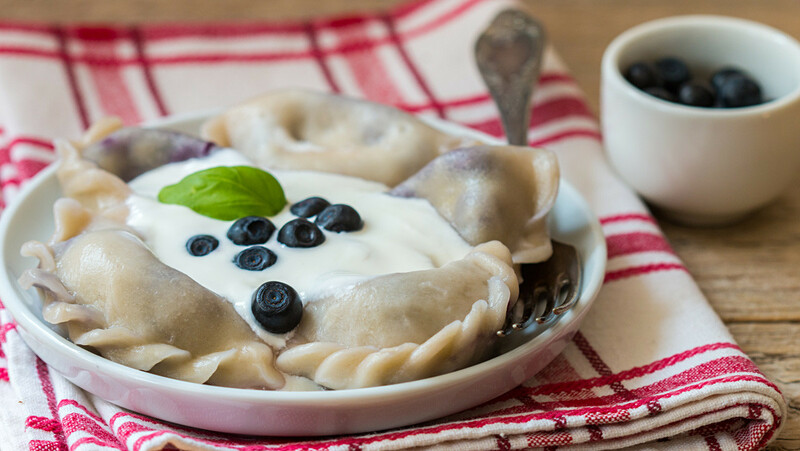 Sour cream is more than just a condiment in Russia – it’s a lifesaver. 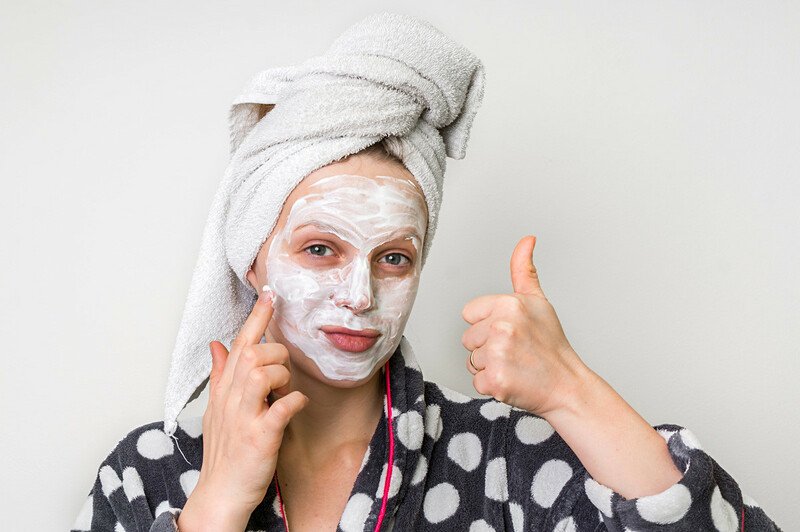 Literally: Russians believe it works as a suncream replacement, since it’s full of vitamins. More figuratively, it’s been a lifesaver for many a host when good-quality groceries have been hard to come by. 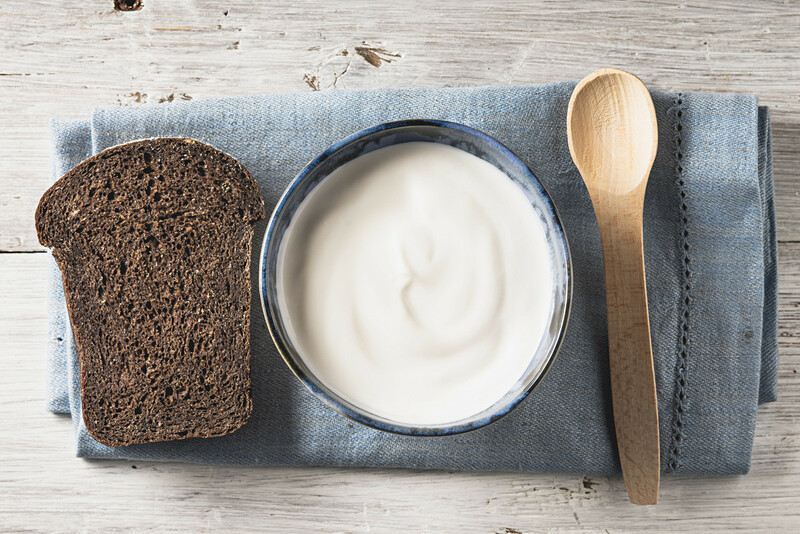 Sour cream: redefining superfoods as we know them. 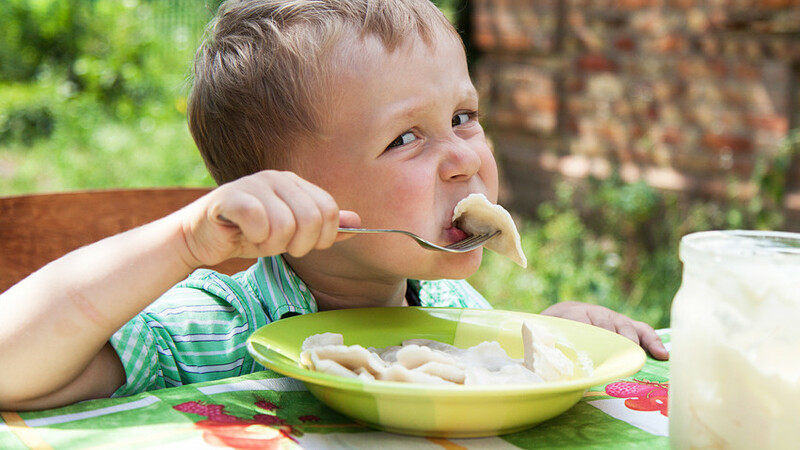 As a cold country populated by peasants for most of its history, most of Russia never really had the need nor means to import spices with antimicrobial properties. Just ask expats in Moscow having a torrid time getting a decent Indian bite in the city. “With the exception of Tex-Mex cuisine, no one really puts sour cream on spicy food. It doesn’t go. 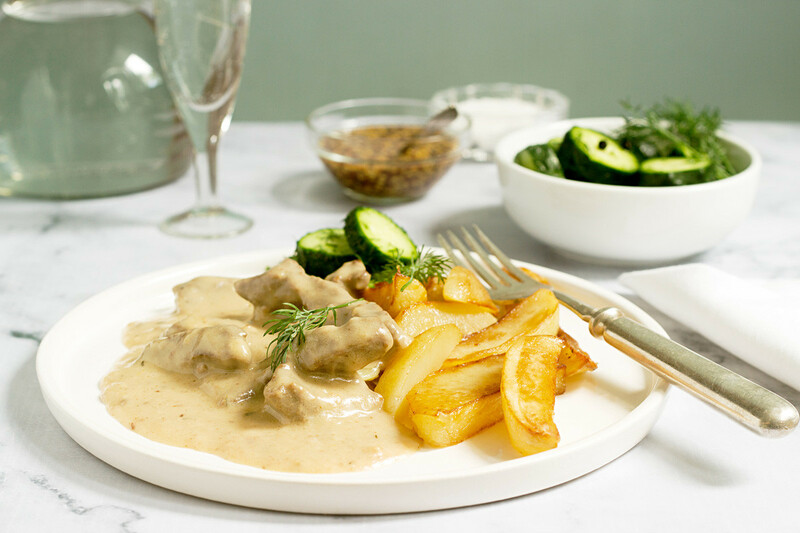 It goes much better with garlic and onions, which Russian cuisine is rich in,” explains German, a 24 year-old foodie from Moscow. 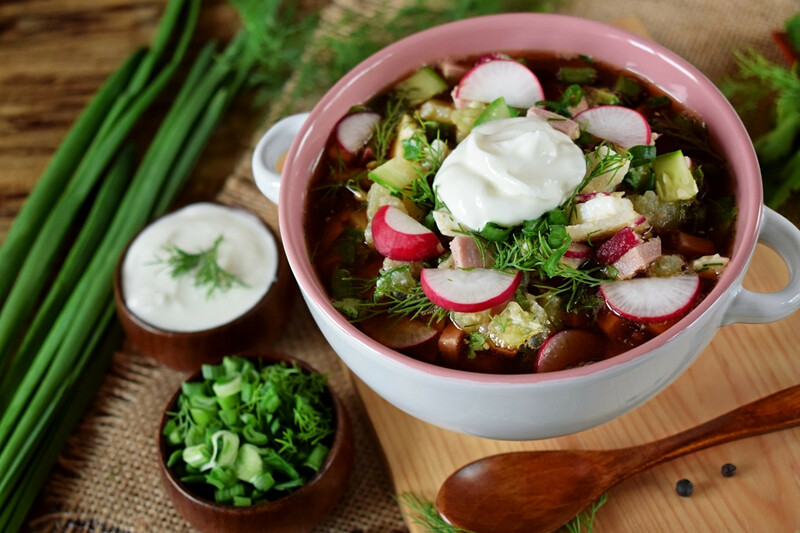 The statistics would seem to back her up: the average 100g sour cream portion contains around 20g of fat, making it the ideal stomach liner to warm Russians up in the icy winter. 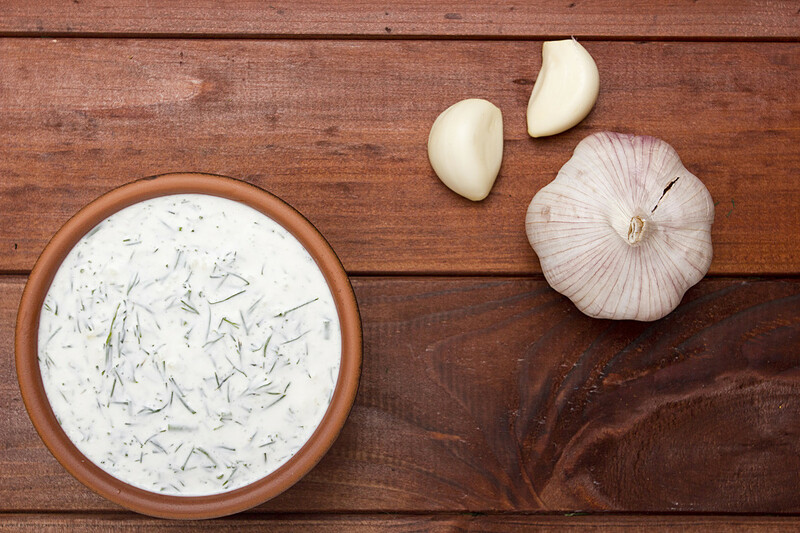 When it comes to substance, only one condiment can top sour cream: mayonnaise. “Of course, we Russians need mayonnaise in our everyday lives,” says Nadia, a 25 year-old from Moscow. 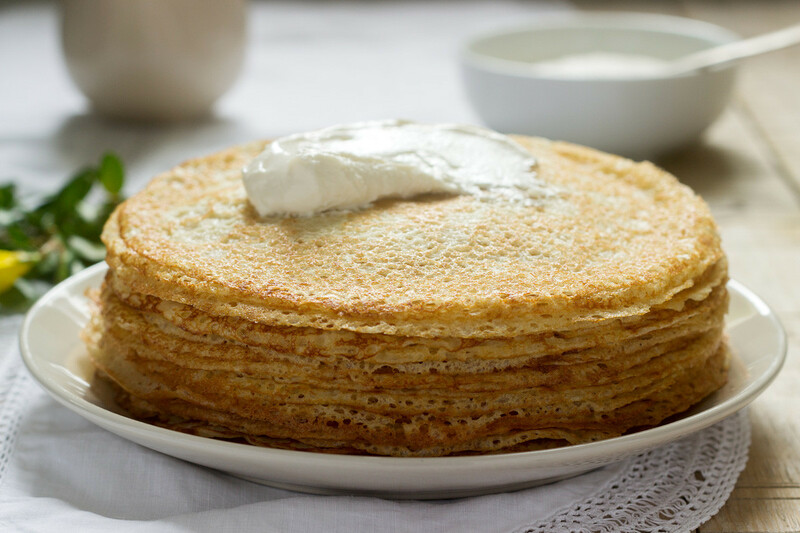 “However, it’s way too unhealthy, so sour cream is a decent backup option.” Improvise, adapt, overcome – Russian-style.